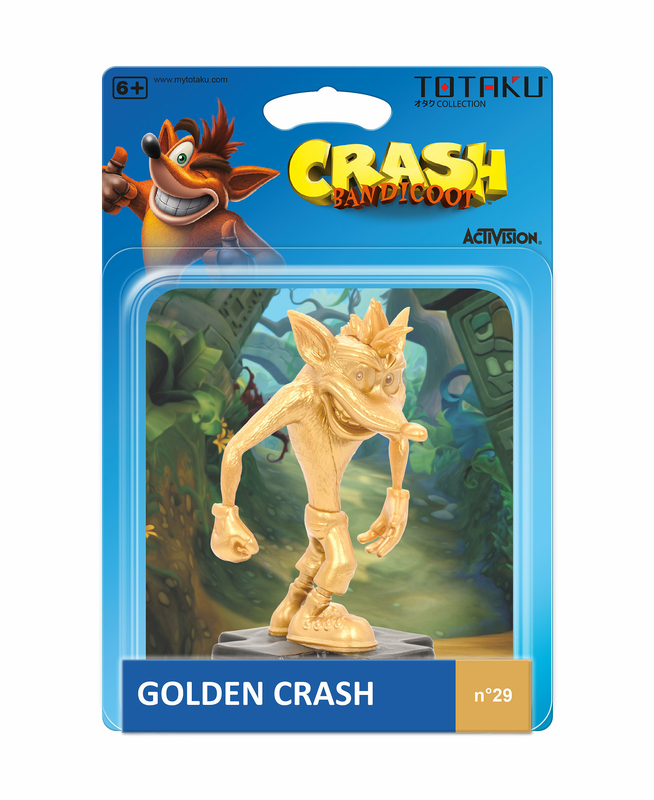 Only at GAME – the Golden Crash Totaku figure is only available in the UK from GAME. 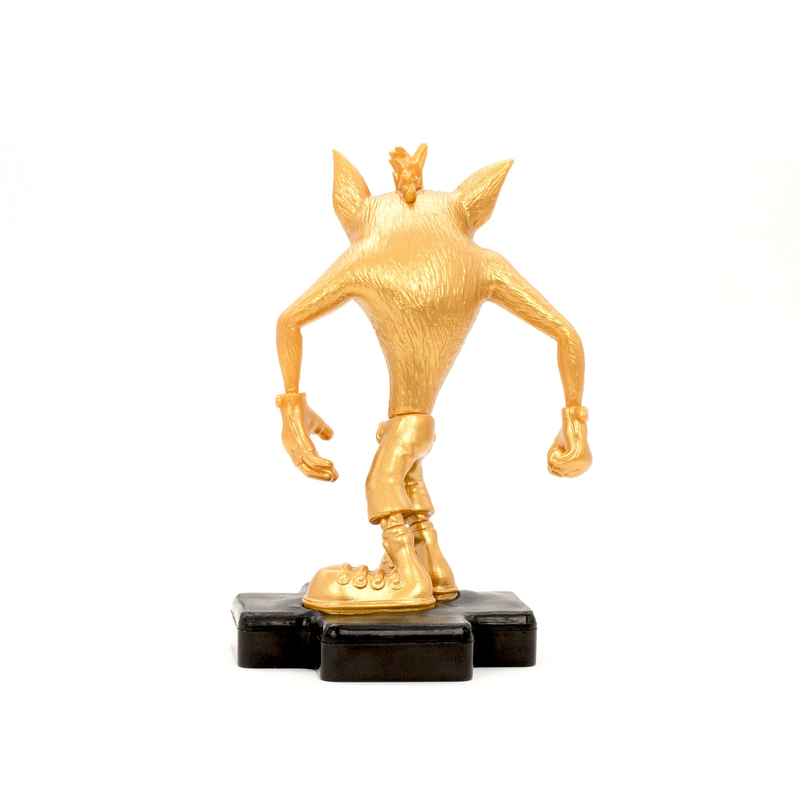 The TOTAKU™ Collection. 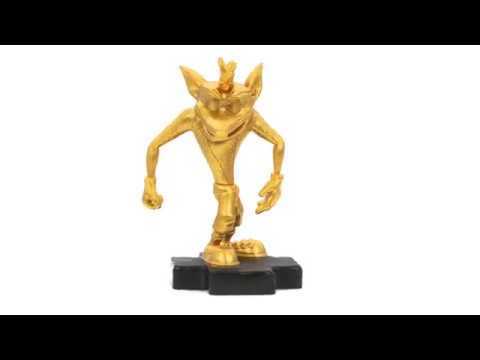 A NEW WAY TO DISPLAY. 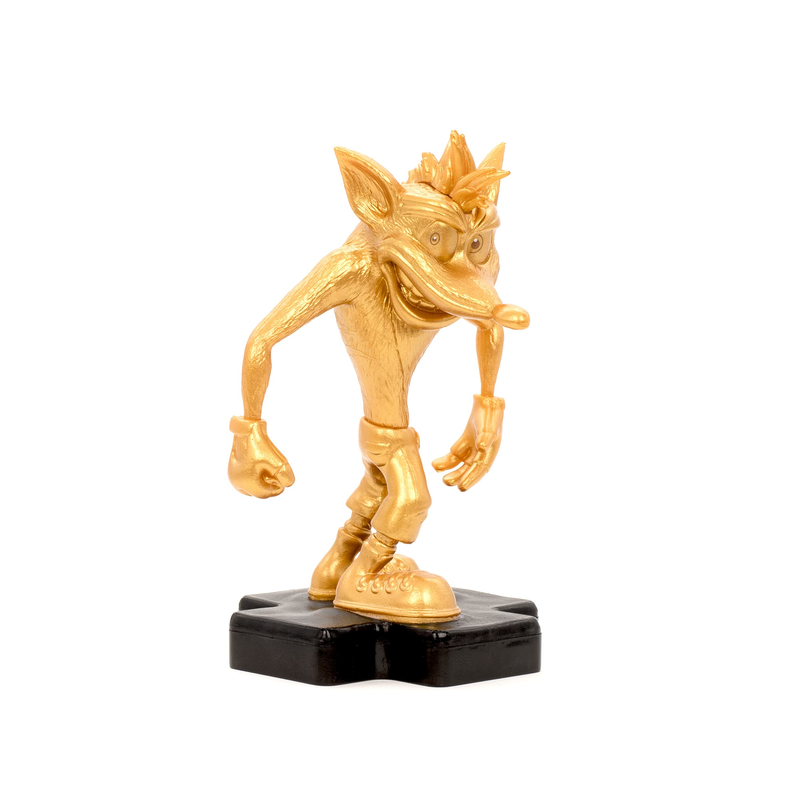 This limited edition Golden Crash Bandicoot is Exclusive to GAME in the UK!